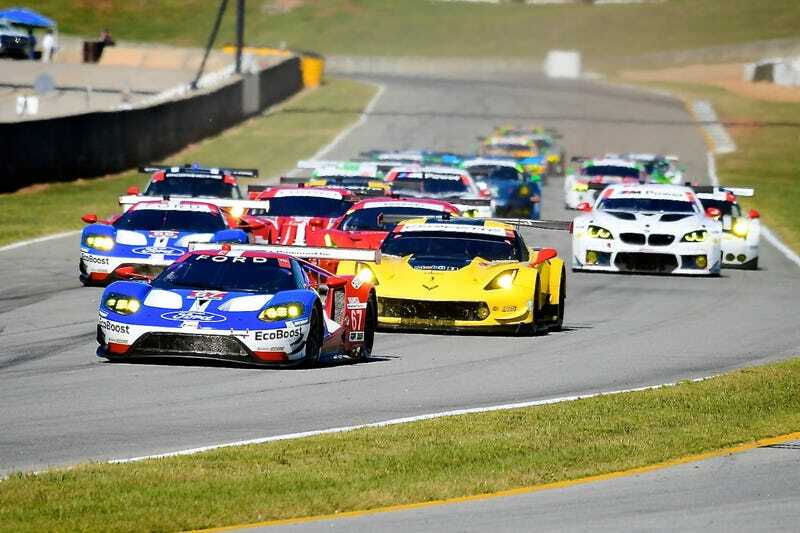 It’s a little over three weeks to the Petit Le Mans at Road Atlanta, the final race in the IMSA Weathertech series. 10 hours of racing on a track that offers a little bit of everything. The number 3 Corvette has a good chance of winning the series overall for GTLM. I received my tickets in the mail yesterday. Hopefully I can manage to get to the track early this year. Is anyone else going?